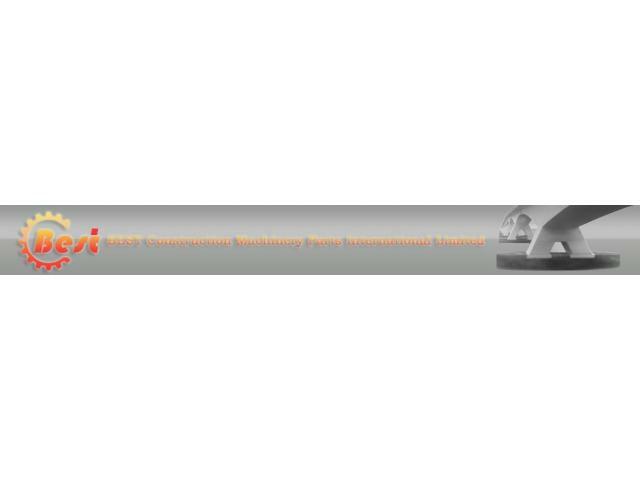 Jining City, Shandong Province, China Best Construction Machinery Parts International Limited is located in Jining City, China. 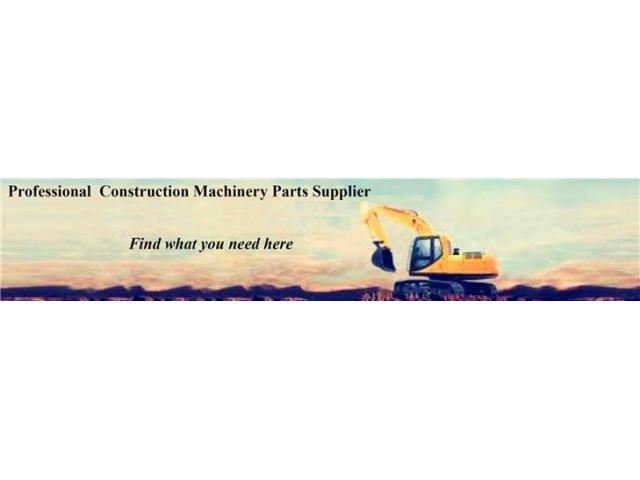 We are a professional supplier of excavator, bulldozer, loader, truck and other machinery parts. 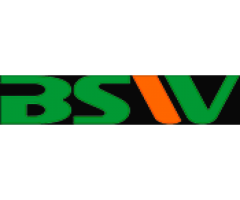 Including brands Komatsu, Hitachi, Kobelco, CAT, Isuzu, Cummins, Volvo, Kubota, Yanmar, Kato, Sumitomo, Shantui, Zoomlion, XCMG, Lonking, Liugong, HBXG and China Nearly all brands. Original, OEM, Made in China parts. 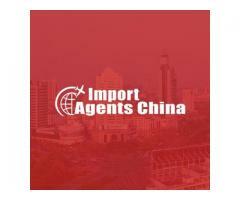 Import Agents China committed for providing the most reliable services for sourcing goods and products from China to global. 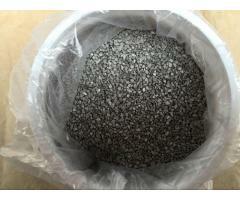 We are best import agents in Yiwu, China for your all sourcing and importing services.